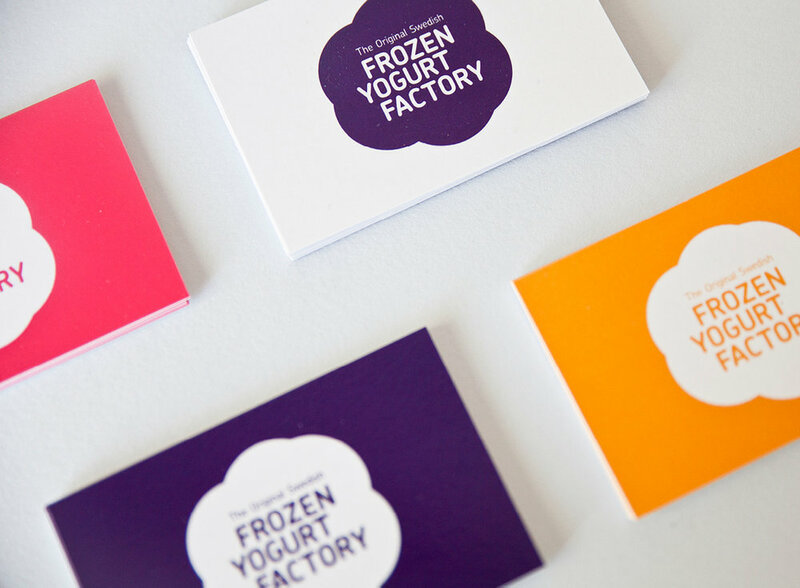 Visual identity for frozen yogurt concept. A collaboration with archictects Wester+Elsner. An identity with influences from the Swedish flora and fauna. Material and colours that reflects the Swedish mind set and taste buds. Pale wood, floating shapes, berry colours and cheeky icons. 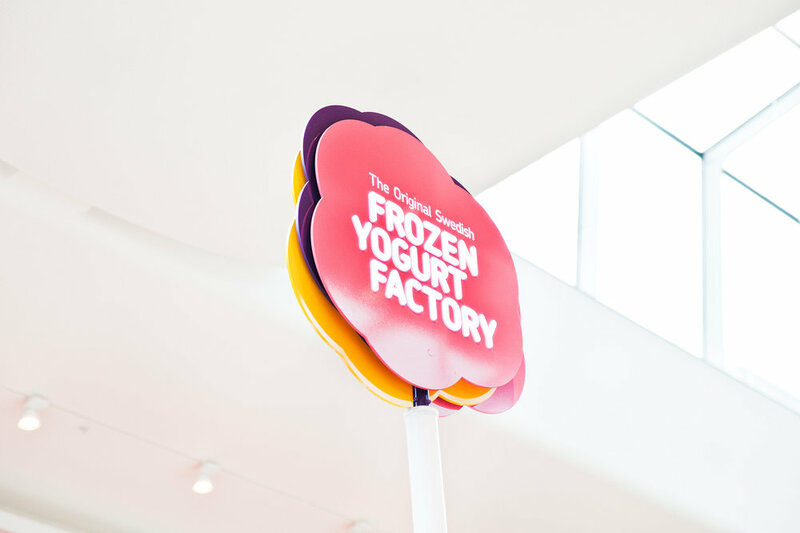 A tasty shop with a playful attitude. A chain which now have several stores around Stockholm.